We went for the second time. The first was five years ago when we visited Tokyo. We were not disappointed. It was still great! Worth every penny. 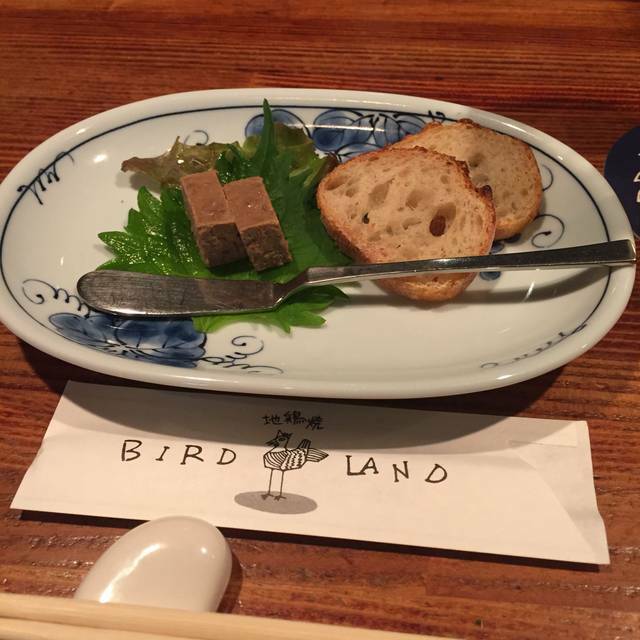 It is a pity that sometimes foreigners who have no idea about Japanese food, show up and do not know how to behave. Dear fellow foreigners, if you struggle with the menu items, just order the omakase menu, relax and enjoy! Everything was cooked perfectly. 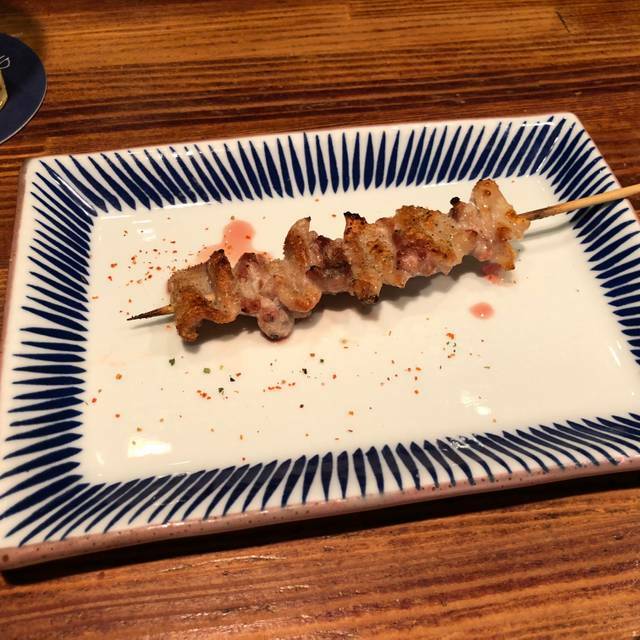 The best yakitori I've ever had! Love the master of Yakidori! Very kind and they speak very good English. It’s family trip to Tokyo and food lover. Went there with family and one of the best Yakitori I’ve ever tried. Oh man the food here was so good. 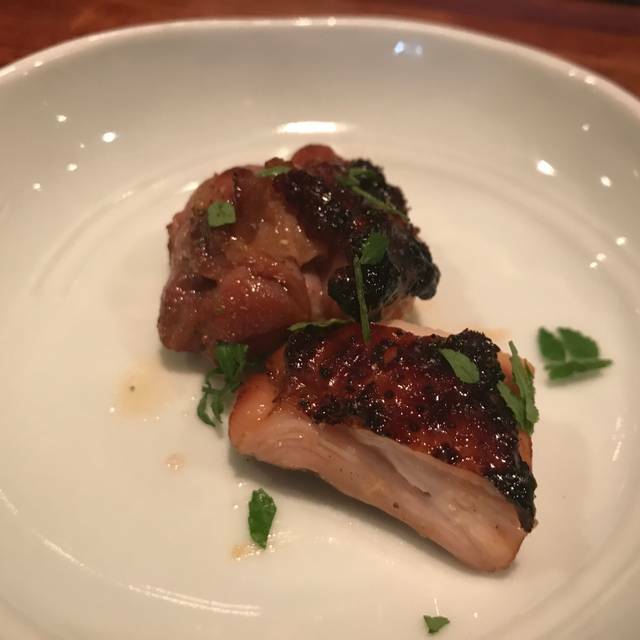 Every part of the chicken was tender, juicy, and flavorful. My favorites were heart and liver, so make sure you get those. 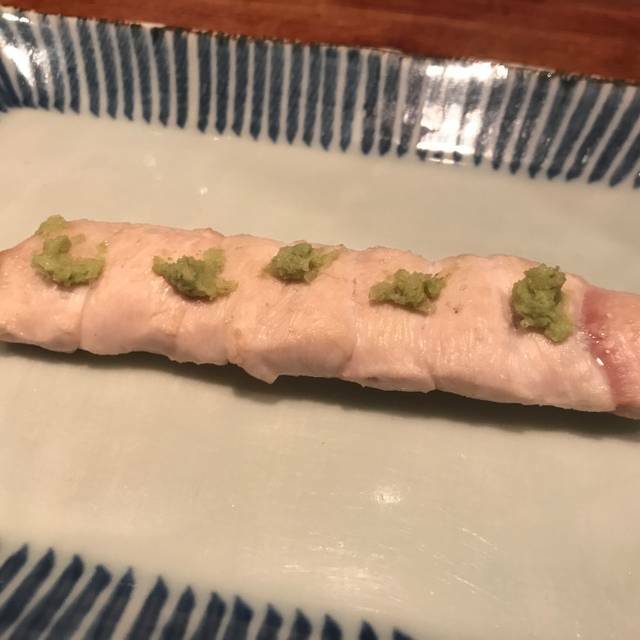 We got the Omakase course but you can also order a la carte. Excellent meal. It was little hard to find because there are no signs on the street and it’s in the basement, but you should find it if you walk down the stairs that are outside of The Suit Company. Loved it. Jot easy to find but worth the effort. Locals only there which was nice. Menu in English as well through. Worth the reputation it has. This is a great place to eat chicken in different textures one has most likely never had. Good sake selection. Friendly staff with some who can speak decent English. 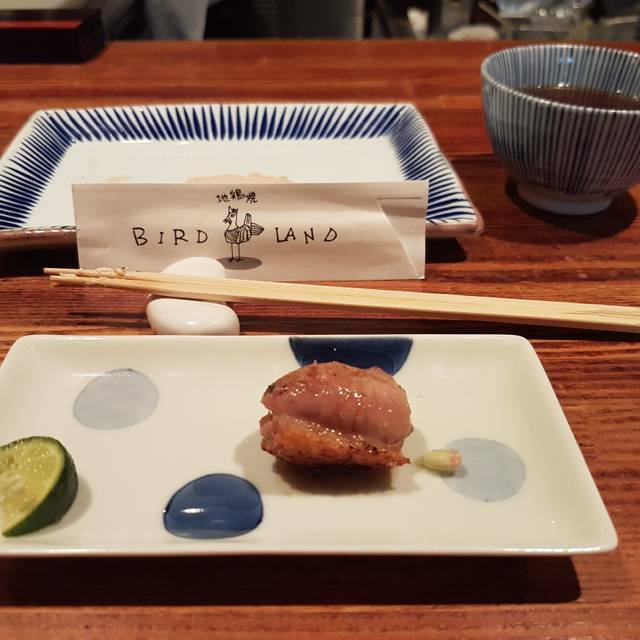 Fun place to enjoy a variety of yakitori with great selection of wine. Consistent high quality and attentive service. Dit is het best kip restaurant die ik ooit heb mogen beleven, telkens ik te Tokio ben ga ik er heen. Gewoon fantastisch!!! We were quite disappointed at the food. When we sat down, they knew we are not Japanese so the chef immediately told us to go for set dinner menu. 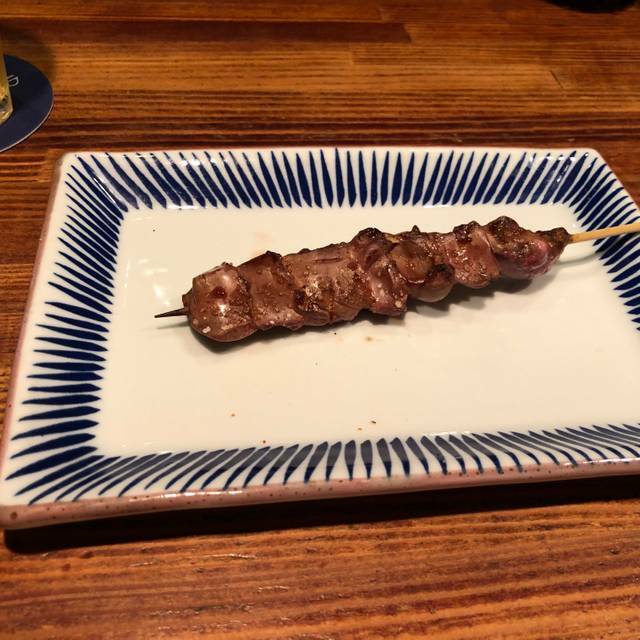 With the price we were paying, we were expecting a higher quality of chicken but those yakitori sticks are really average. Meat is chewy and not the beat quality. 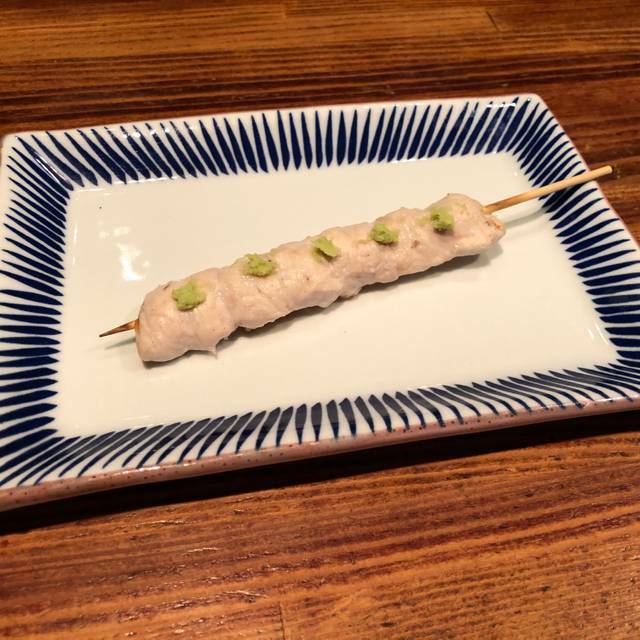 This place is more for local Japanese who drink and have a few yakitori . 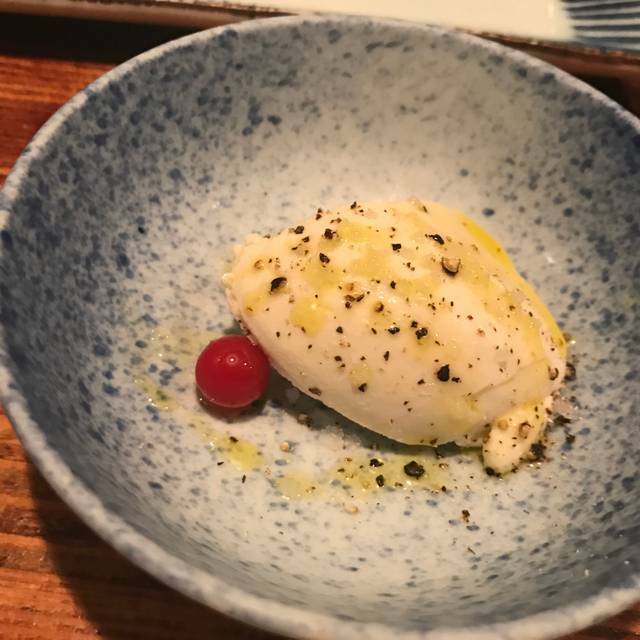 If you are looking for good experience and good quality food , I would not recommend this place as there are many more choices in Tokyo . The tasting menu was superb. They even let my husband substitute out the liver dishes. Service was so friendly. 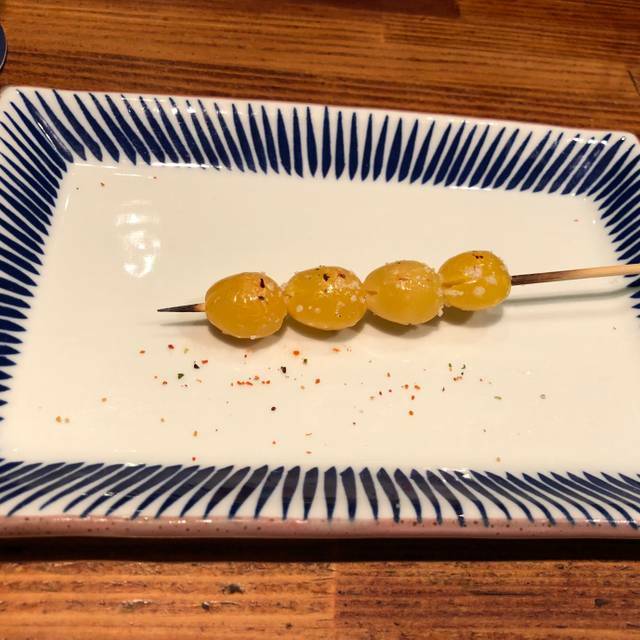 I asked about the spice on one of the skewers and was offered powdered sansho pepper and fresh sansho leaves on a small plate to try. The service is great, even sat us with a chef (or assistant? Or was he considered my waiter? He cooked some food, poured our wine, checked in on us and spoke English which was really cool of them to seat us near his station. I can’t rave about this place enough. Just do the dinner set, let them know if you don’t like something, and they will take care of the rest.